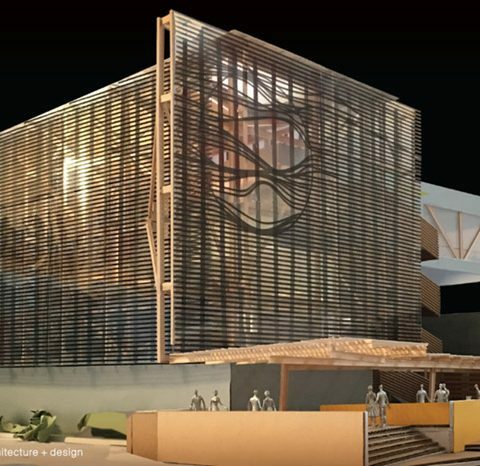 When it comes to distillery building projects, construction must incorporate style and functionality into one structure. Distilleries are often equal parts manufacturing facility and tourist attraction. Tours are often given of distilleries, especially in Louisville, Kentucky, the heart of bourbon country. People come from all over to see the process of creating fine Kentucky Bourbon. Distillery design needs to reflect a careful attention to detail in creating a fun and interesting environment while also being an effective workspace. Our location in Louisville, Kentucky gives us an upper hand in construction management for the distillery industry. A city with deep roots in the bourbon industry in a state that is world renowned for its distilleries. Our approach to distillery design draws on this rich history within our hometown. We provide an authentic feel that is customer friendly as well as productive in producing a fine product. Your distillery project will be handled by people who are experienced in construction management within the distillery industry. The following Gallery is an example of the work we do for distilleries in the Louisville area. 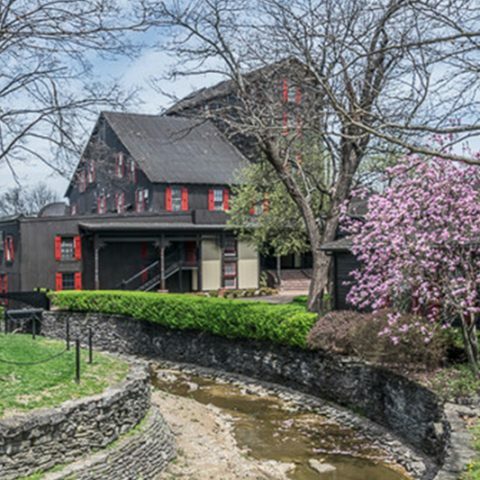 Brands like Makers Mark have trusted us to provide a welcoming atmosphere in their distillery building. We meet the needs of even the largest Distilleries. Check out our Galleries to see what we can do for your Distillery Project.